It is almost time for employers to start using the new I-9 Forms. Please read the article below for more information. As a reminder, employers should note that U.S. 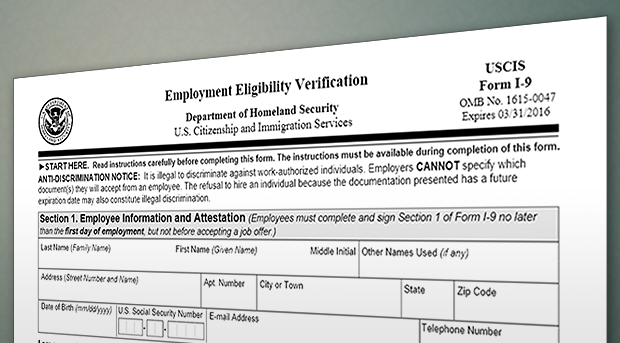 Citizenship and Immigration Services (USCIS) has released a new version of Form I-9, Employment Eligibility Verification . As of January 22, 2017 , employers must use the updated form. Prior versions of the form will no longer be valid for use. Employers who fail to use Form I-9 "11/14/2016 N" on or after January 22, 2017 may be subject to any and all applicable penalties under the Immigration and Nationality Act. We are excited to announce the forming of our new professional HR association in Genesee County! Our name is Elite HR Professionals Association! The group is a chapter and affiliate of the Society for Human Resources Management (SHRM). Vanessa G. Nelson is the President. If you are interested in serving on our board or becoming a member of the Elite HR Professionals Association, p lease respond to this email. We look forward to seeing you at the first meeting in April!